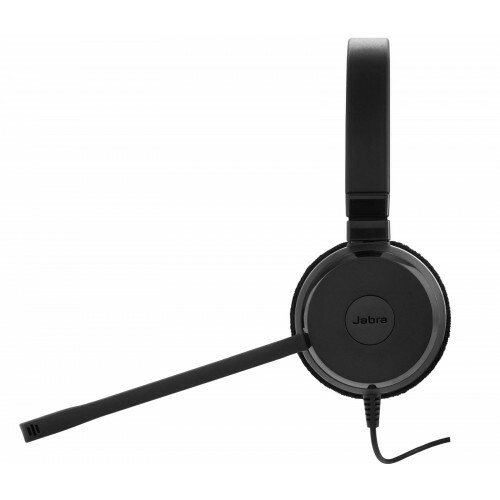 Equipped with a state-of-the-art noise cancelling microphone and Jabra’s passive noise cancellation technology, the Jabra EVOLVE 20 UC Stereo is the perfect PC headset to help you concentrate in noisy open-plan offices. 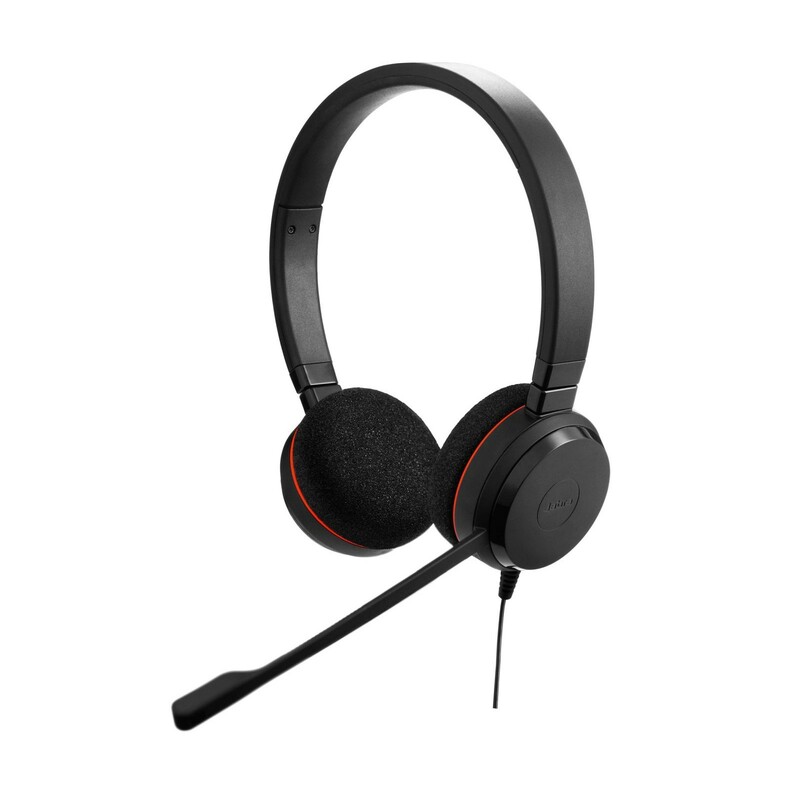 Compatible with all leading UC (Unified Communication) applications and working straight out the box the EVOLVE 20 takes the hassle out of set-up. The Jabra EVOLVE 20 will make managing calls easier thanks to its in-line call control unit. 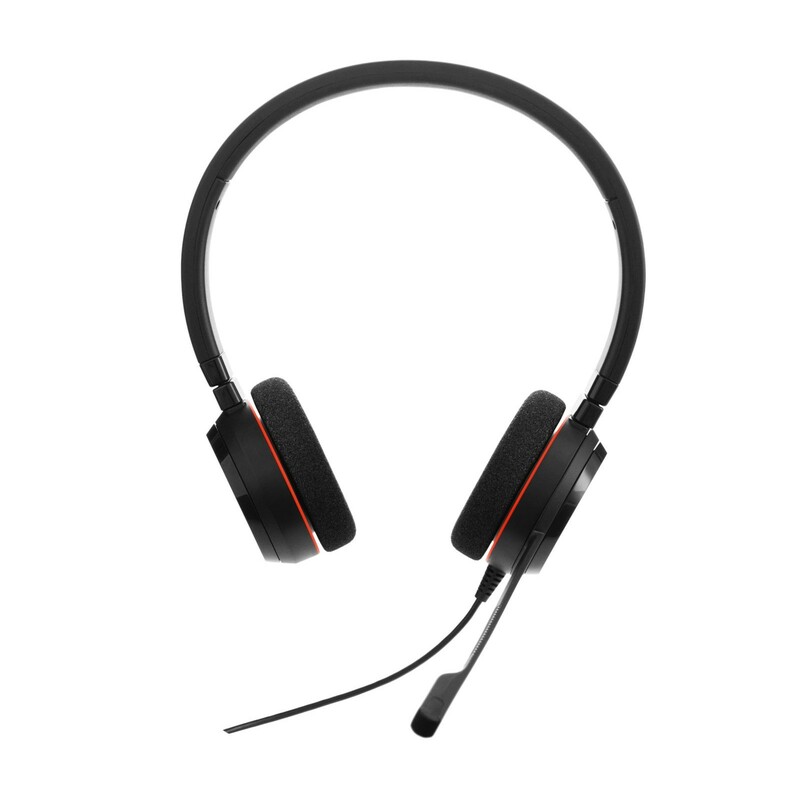 Pick up and terminate calls, adjust the volume or mute the call when you need to speak to one of your colleagues all from the intuitive USB adapter. As a professional headset designed to improve concentration and conversations the Jabra EVOLVE 20 Stereo features world-class speakers so you won’t need to struggle to hear, and Jabra’s passive noise-cancelling technology to diminish interference from high-frequency sounds like human voices. Switch seamlessly between calls and music with the Jabra EVOLVE 20 and take advantage of the high-quality stereo speakers. Why should you buy this USB stereo headset for VoIP? 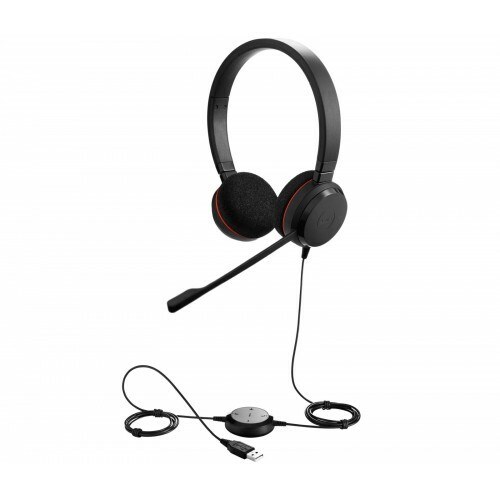 The Jabra Evolve 20 UC Stereo is an ideal corded headset for use in busy office environments using UC systems.